A unique full colour luxurious publication for maritime artists and those with an interest in art generally. 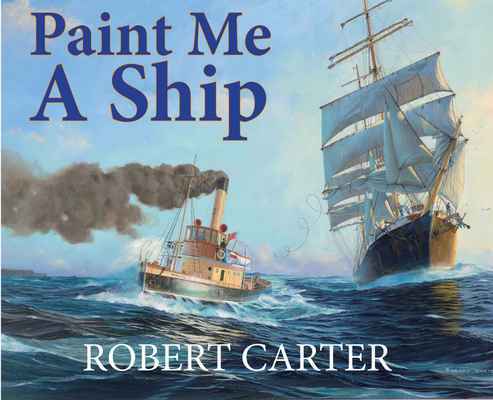 Part 1 shows how to approach marine painting and explains how to create the sea, sky, and weather conditions that dictate what the sailing ship is doing and how it is behaving. Robert Carter uses a gallery of 30 of his own magnificent paintings, as well as wonderful paintings by many other marine artists, to illustrate the techniques. Part 2 tells of the founding of the Australian Society of Marine Artists and celebrates some 70 oil and watercolour works from members of ASMA with descriptive commentaries, alongside examples of sculptures, models, and scrimshaw.